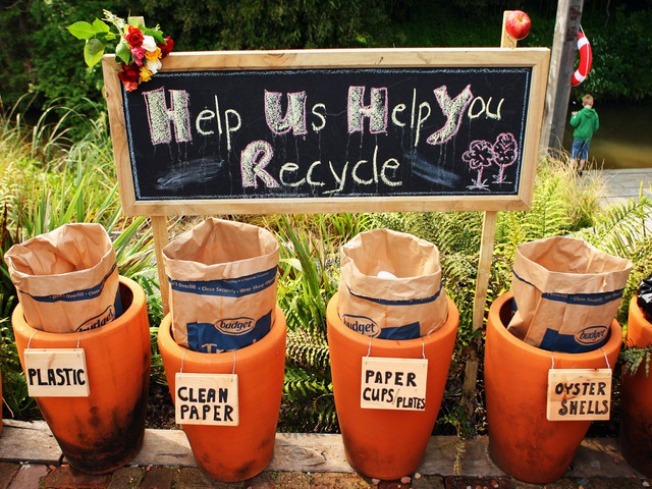 Looking for a way to help your environment even more than just taking out the trash? We say you should buy green this holiday and we're here to help! WOOF IF YOU'RE WHOLESOME... We can't remember the last time our pooch told us he preferred a more eco-friendly environment, but we can only assume those have always been his natural intentions. That's why we grabbed a his berber fleece lined doggy bed from OllyDog's Eco collection. Each bed is stuffed with recycled polyester, for a warm and cushy pillow for man's best friend. Find the Eco collection by OllyDog at REI in West Hartford for 50 percent or more for a limited time. MR. BUBBLE.. YOU'RE THE ONE.... Green blogger, Danny Seo, is one of our daily clicks. We just can't get enough of his tips and tricks for a more eco-centric lifestyle and now we can't get enough of his own collection of certified organic bath and beauty products, Wholearth. We are partial to his Certified Organic Body Wash in Grateful Planet, a frothing fruity gel that leaves us feeling satisfied and clean. Order online for $22.